Contest ends 26 July 2017, 2359. Winner will win a $5 Food Pass. Food Pass can be used to purchase selected food items @ $5. Redemption outlet: Shenton Way, Wisma Atria, Katong 112, Holland Village. 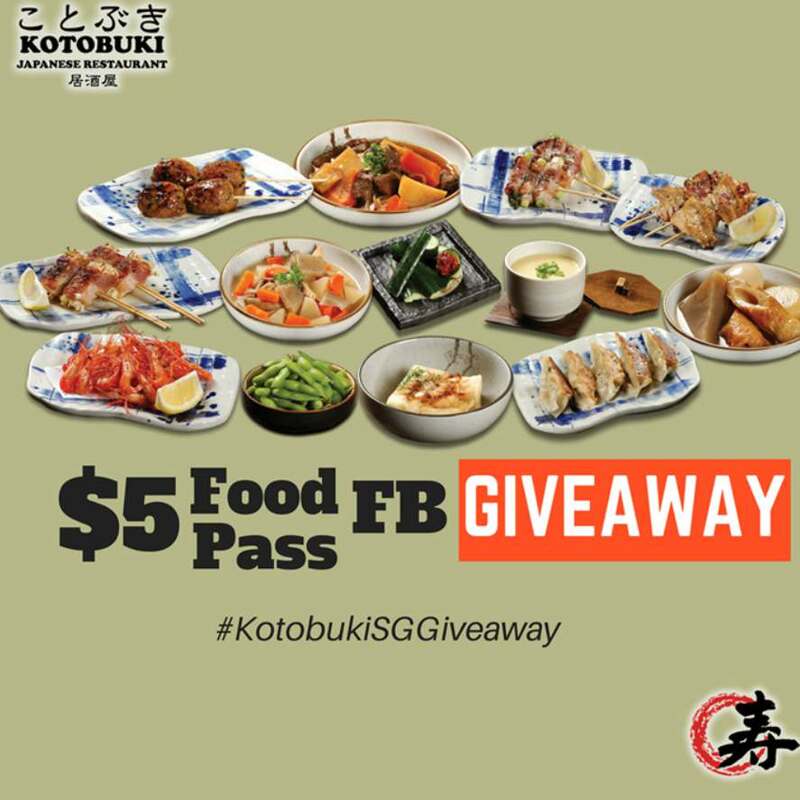 Find out more at Kotobuki Restaurant.